Sponsor Procter & Gamble won't participate in the NFL's breast cancer awareness campaign this season following the domestic violence controversy. Another NFL sponsor is distancing itself from the league amid an ongoing domestic violence controversy. 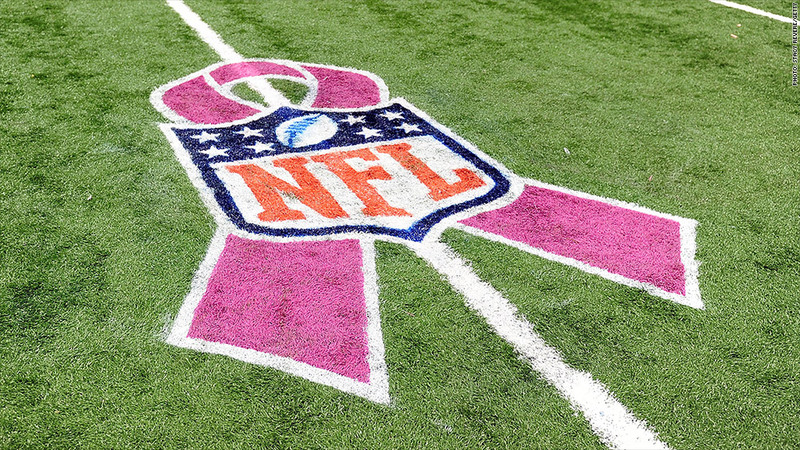 Procter & Gamble, one of the NFL's major sponsors, pulled out of the league's breast cancer awareness campaign Friday. The company's Crest toothpaste had been slated to sponsor the program. Procter & Gamble said it will still make the $100,000 donation to the American Cancer Society as planned. Procter & Gamble remains an NFL sponsor, but it did issue a statement that said, "Domestic violence is completely unacceptable and we have strongly urged the NFL to take swift and decisive action to address this issue, and we will determine future actions as needed." Many critics are calling for NFL Commissioner Roger Goodell to resign for failing to respond to the crisis appropriately. This is the sixth year for the league's breast cancer awareness program. Players wear pink ribbons on their uniforms, and the breast cancer awareness symbol appears everywhere from the field on the footballs. The NFL also sells pink t-shirts, jerseys and athletic shoes to raise money. The program has brought in $6.7 million to the American Cancer Society since it started in 2009, said Tara Peters, spokeswoman for the cancer group. The campaign is particularly important to the league this year as it tries to deflect the bad publicity it's gotten after several NFL players were accused or convicted of domestic violence. Women make up about 45% of the NFL's fan base. Ex-Ravens running back Ray Rice was suspended from the league after a video showed him punching his then-fiancee. Several other players, including the Vikings' star running back Adrian Peterson, have been benched due to allegations of domestic violence or child abuse. But they're still being paid huge sums for the games they're missing. P&G (PG), the maker of products such as Tide detergent, Cover Girl makeup and and Gillette razors, pays millions a year to sponsor the NFL. And it spends millions more on advertising. The league brought in an estimated $1.07 billion in sponsorship income NFL last season, according to research firm IEG. 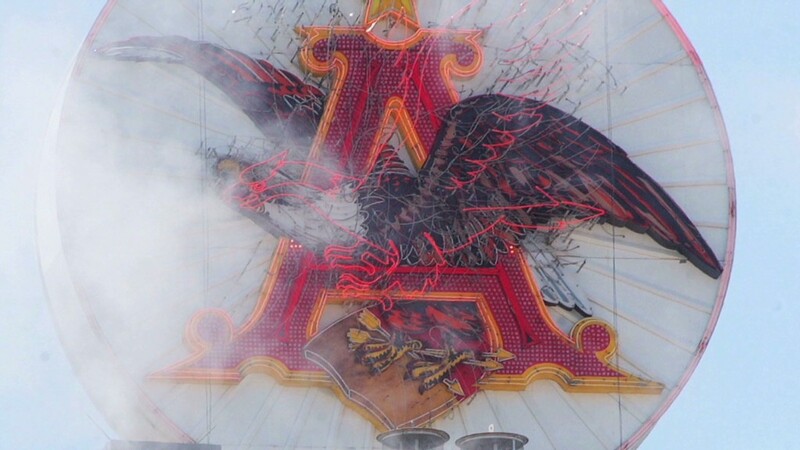 Sponsor Anheuser-Busch (BUD) is on record saying it is not satisfied with the league's response to the domestic violence crisis. But some other sponsors, including Verizon (VZ) and PepsiCo (PEP), say that while they are concerned with the actions of the players involved, they are satisfied with the league's response. The NFL did not respond to a request for comment on P&G's decision.